The ongoing dialogue in the media and on social media channels, prior to, during and after recent legal cases in Saskatchewan and Manitoba, has irrefutably exposed the high level of racism in this province. This concerns us all. SaskCulture believes that cultural diversity benefits this province. From the original inhabitants of the land – First Nations and Métis peoples – to those that settled, and the newcomers that followed, we have all contributed to the cultural fabric of what Saskatchewan is today. However, it is evident that we need to acknowledge that the ongoing impacts of colonization and racism in this province are real and continue to stigmatize and dehumanize entire groups of people. Until these issues are reconciled, we are impeded in our collective progress and unity. Before we can even talk about reconciliation, we as people and as organizations need to understand the truth of our relationships on this land, our history on it, and the current conditions that influence our perceptions of one another. It is only once we have gained an understanding of the truth that we can begin to move forward with reconciliation. There is much work to be done. “SaskCulture urges everyone, particularly non-Indigenous peoples, to work towards reconciliation,” says Rose Gilks, CEO, SaskCulture. Significant change is difficult, painful, and necessary. Fortunately, the tools are available to us in the form of the 94 Calls to Action of the Truth and Reconciliation Commission’s Report, the United Nations Declaration on the Rights of Indigenous Peoples, and with the numbered Treaties. These landmarks reference and promote a better future for everyone, particularly for the children yet to be born: our future. As part of this effort, SaskCulture, a non-profit, cultural organization, is committed to influencing change in this province through our funding programs, our membership, and partnerships with Indigenous communities and organizations to help ensure that future generations will benefit from a culturally inclusive and vibrant Saskatchewan. 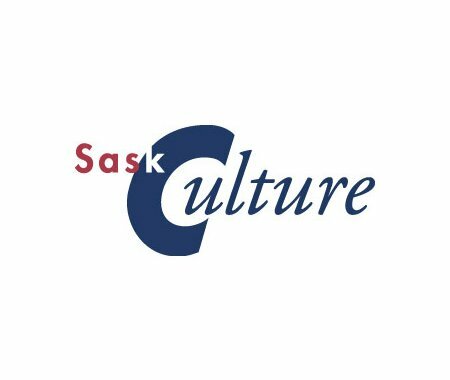 Visit saskculture.ca for more information.